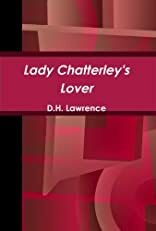 The story concerns a young married woman, Constance (Lady Chatterley), whose upper-class husband, Clifford Chatterley, has been paralyzed and rendered impotent. Her sexual frustration leads her into an affair with the gamekeeper, Oliver Mellors. This novel is about Constance's realization that she cannot live with the mind alone; she must also be alive physically. About Mark Schorer (Introduction) : Mark Schorer is a published author and an editor. 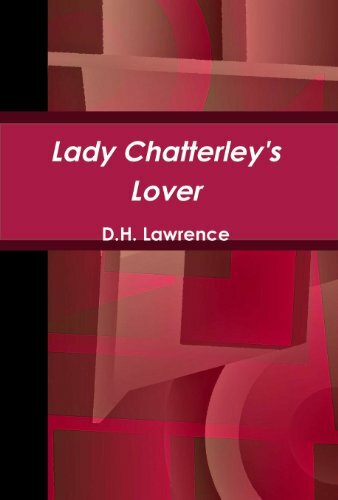 Some of the published credits of Mark Schorer include Lady Chatterley's Lover, Jane Eyre. About Archibald MacLeish (Preface) : Archibald MacLeish is a published author. A published credit of Archibald MacLeish is Lady Chatterley's Lover.